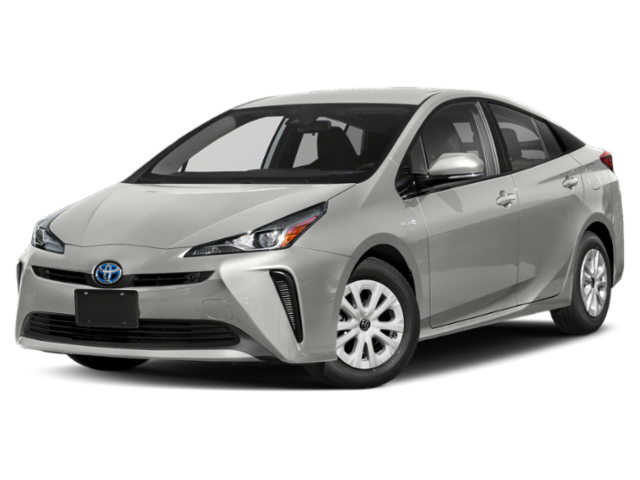 2019 Toyota Prius for sale at Jackson's Toyota! Amazing condition, at a great price! Hybrid Synergy Drive (HSD), 4-Cylinder, All Wheel Drive - Electric (AWD-e), Heated Steering Wheel , Synthetic Leather Wrapped Steering Wheel, 4-Spoke Wheel, Tilt & Telescopic Steering Wheel, 15" Aluminium Alloy Wheels, Lock Package Power Assisted, , Integrated Regenerative Braking System, Automatic Temperature Control , Air Conditioning, Cabin Air Filter, Rear Seat Heater Ducts, Navigation , AM/FM/MP3/WMA, 11.6-inch HD Display Screen, Bluetooth Capability, Blind Spot Monitor , Rear Cross Traffic Alert, Driver & Passenger Airbag Supplemental Restraint System (SRS), Auto High Beam , Dynamic Radar Cruise Control (full speed), Pre-Collision System with Pedestrian Detection, Lane Departure Alert with Steering Assist, Garage Door Opener, Head-Up Display, Auto Leveling System, Adaptive Front Lighting System, Intelligent Clearance Sonar (ICS) with Intelligent Parking Assist (IPA), Toyota Roadside Assistance Included 3 Years or 60,000 km Full Tank of Gas Included. Family Owned and Operated since 1969. Largest Toyota Dealer and best selection of vehicles in Central Ontario. This Supersonic Red Beauty has Electric Steering and powered by a CVT 4 cylinder engine. You can finance your 2019 Toyota Prius now! You can easily fill-out a credit request on this 2019 Toyota Prius and be pre-approved within 20 minutes! Start now.... 100% Approved, 100% guaranteed!